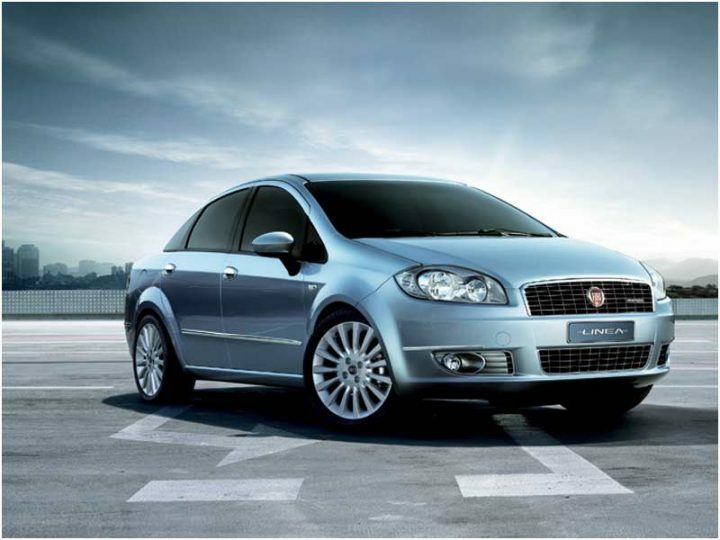 The Fiat Linea is one of the most capable sedans in its segment but is ignored by the general public owning to Fiat’s poor after-sales support and brand image. It is big, spacious and one of the most beautiful cars to have adorned Indian roads. 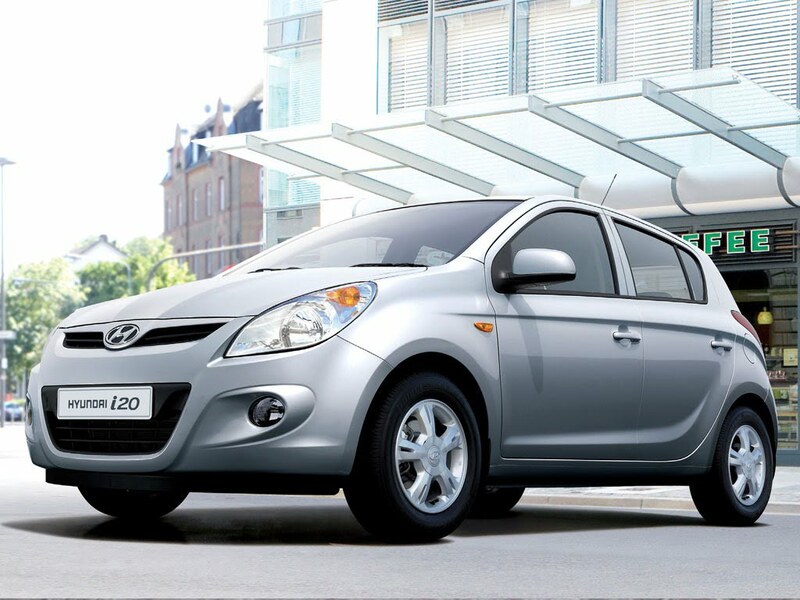 Its got a decent set of engines and a feature list that most buyers will find satisfactory. Even though Fiat has already launched the new facelifted version, the old Linea is still being sold alongside under the Linea Classic moniker which means spares and services will not be an issue any time in the near future. Beware of Fiat’s dodgy after-sales services and make sure you buy from an authorised used car dealer only. A budget of less than 4.5 lakhs is not very favourable if you’re looking for a used SUV. Although you might find a few interesting options like a 2006 Honda CR-V or a 2005 Ford Endeavour for around that much, such examples would have clocked a great number of kilometers and they would easily be 9-10 years old. Avoid. Your best bet would be the Tata Safari. 4-5-year-old examples can be easily found with less than 50,000 km on the odo. The SUV has oodles of space, a very commanding driving position and a decent engine. Being a Tata build quality isn’t the best, but a thorough inspection and buying from a certified used car seller would ensure the car is in good shape. 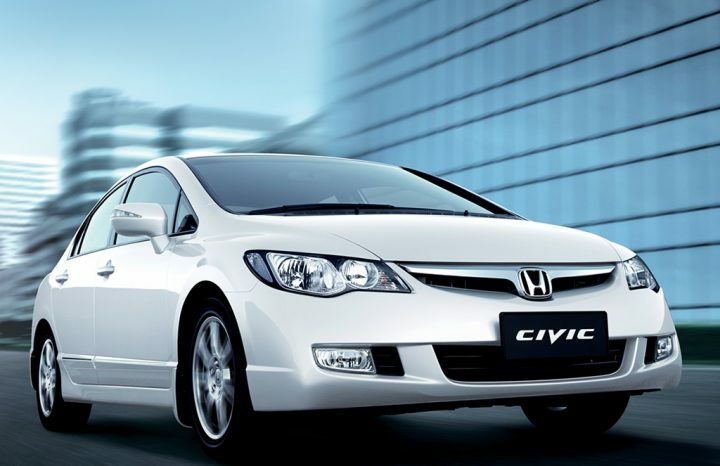 Honda Civic was a very desirable car at the time of launch and remained one for quite a few years, a fact which was very well reflected in its sales figures. It looked nothing like anything on sale in India, had futuristic interiors and came with Honda‘s solid brand image. But slowly it started to lose it’s sheen to the competition, which was cheaper and came with a more fuel efficient diesel option. There were other issues such as the dismal fuel economy and low ground clearance. Dwindling sales finally led to Honda pulling the plug on a very competent car. That means the resale value is not very good which, in turn, means that it makes for a very compelling buy in the used car space. Great, looks, spacious interiors and good build quality and refinement, all for less than 4.5 lakhs. There are even 7-8-year-old examples for as low as 3 lakhs! In terms of engineering and build quality, the Volkswagen Polo is the best hatchback on sale in India right now. Adjudged World Car of the Year in 2010, the Polo scores high on looks, interiors, build quality and comfort. It is not as spacious as some of the competition and is slightly expensive too. There are numerous examples of the Polo in the used car space that are only 2-3 years old and have clocked less than 50,000 km on the odo. And this includes top-spec diesel models as well! Volkswagen‘s after-sales support has a decent reputation and the solid German build quality means the Polo doesn’t feel as old as it really is. Which of these machines in our list of best used cars under 5 lakhs rupees would you pick? Let us know in the comments section below.